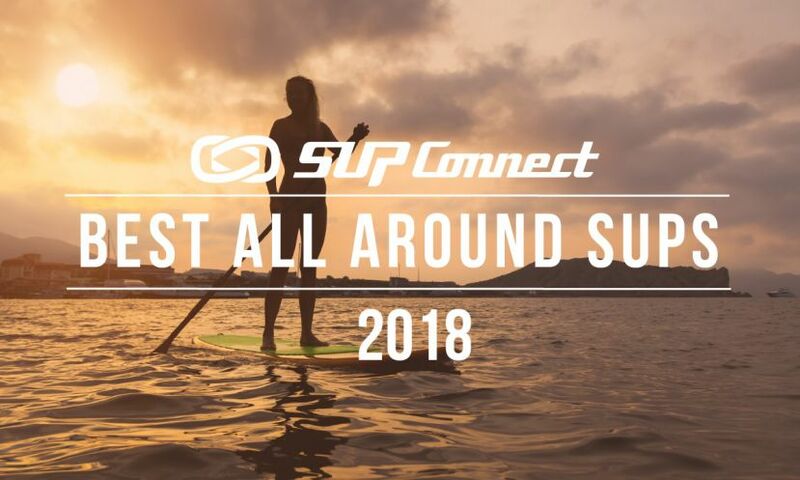 SAN DIEGO, CA – The Supconnect Awards started in 2010 as a way of recognizing individuals that made exceptional contributions to the sport. As such, it’s the world’s first and original awards in the stand up paddle industry. Unlike most awards, winners are not chosen strictly on athletic performance and results. 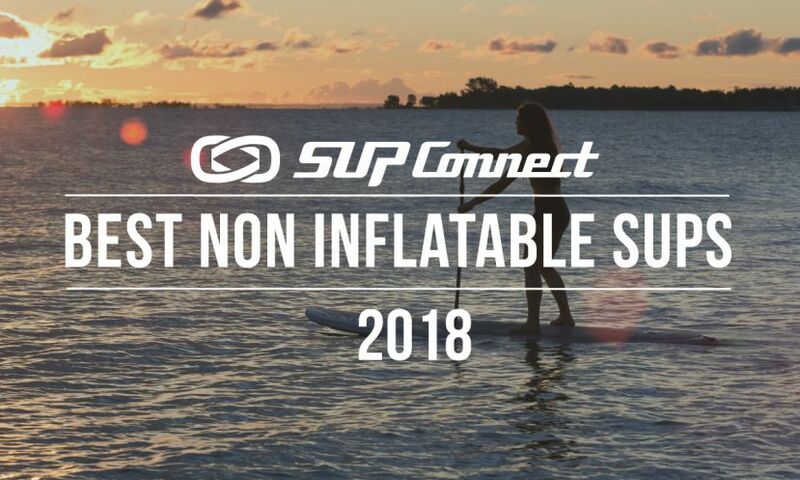 The ultimate objective of the Supconnect Awards is to help to create positive icons for the youth in order to increase the longevity of the sport for generations to come. And what’s more, it also aims at recognizing exceptional brands, products, and shops that help raise the bar in their field, serving as blueprints of excellence for others to follow. In that light, do not expect the usual run-of-the-mill winners. Nominees and winners, at least we hope, capture the all-inclusive culture of the sport, with friendly smiles and awe-inspiring stories and, yes, performances. 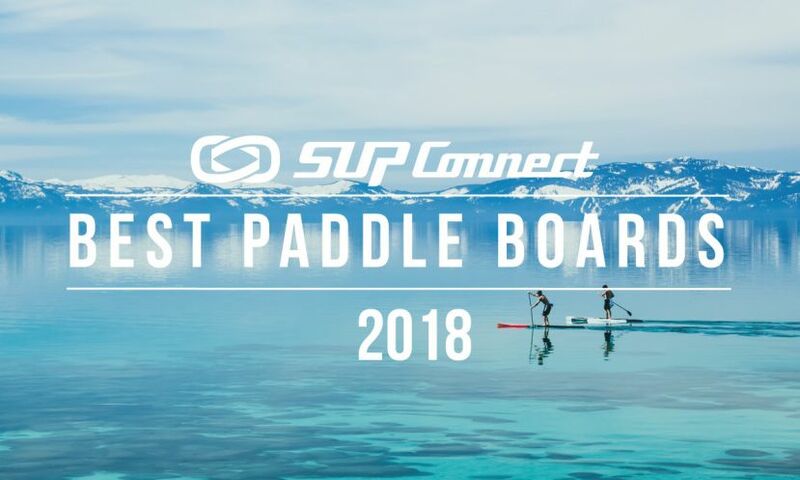 It’s the world’s first and original awards in the stand up paddle industry. Yet another important distinctive feature of the Supconnect Awards is its global inclusiveness. 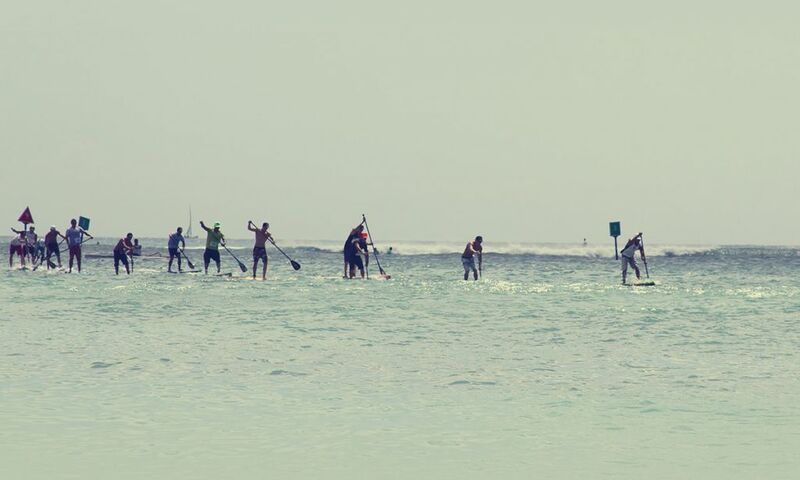 Hawaii and then California witnessed the early years of the modern stand up paddle movement. But now the sport spans far and wide, across every continent and wherever there is a body of water. Often times awards play to the ol’ girls and boys club, i.e., industry folks who award themselves for the sake of … “who knows what,” other than perhaps some nice parties. The Supconnect Awards seeks exceptional talents wherever they may be found. It strives to find the unknown hero, the wunderkind in the making, and the quiet production manager cranking out heaven-sent equipment. These are the nominees and winners we hope to crown. The method of selection is designed to realize the global and inclusive aspirations of the awards. Since we don’t play to the dictates of the ol’ girls and boys club, the Supconnect Awards is setup to receive ample input and feedback. After going through various iterations since 2010, today it has two versions: Editor’s and People’s Choice Awards. 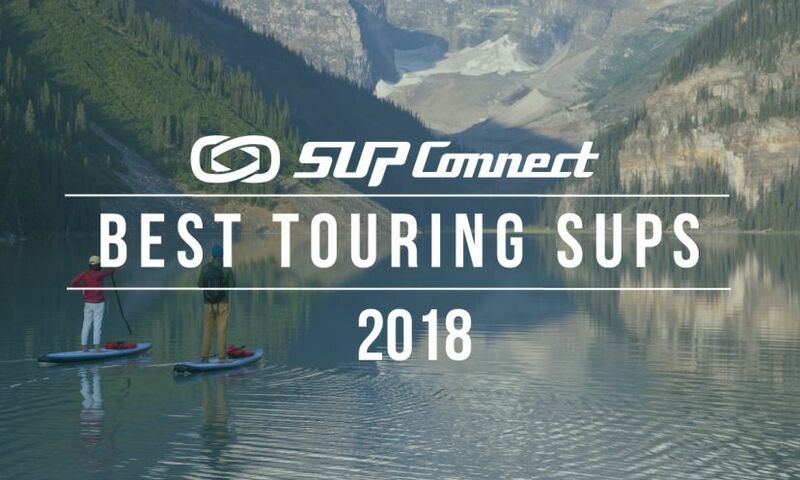 In the Editor’s Choice Awards, nominees are pre-seated and selected by Supconnect’s editors, its advisory board, and feedback from industry and non-industry folks. To gather feedback from as many different people as possible, voting and commenting is allowed for each candidate, though the final decision is up to the editors. The People’s Choice Awards is where nominations are open and the nominee with the most votes win. Between these two, we hope to identify the next greatest talent, trend-setting product, and all the people making exceptional contributions to SUP. In that spirit, we’re always looking forward to making this awards the most authentic, global, and respected awards in the industry, with the goal of trying to avoid "insider's bias," identifying exceptional talent not always in the limelight (especially up and coming talent), and boosting the excitement and energy around the sport. 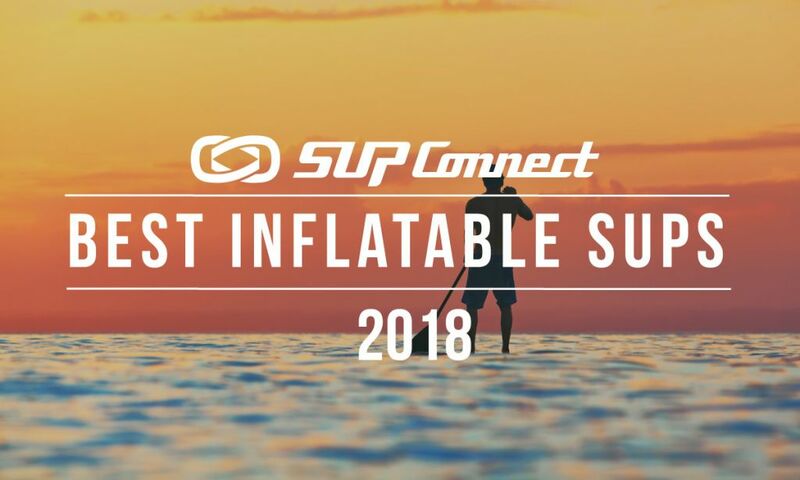 Visit the Supconnect Awards Page for the Latest News, Nominees, and Winners.